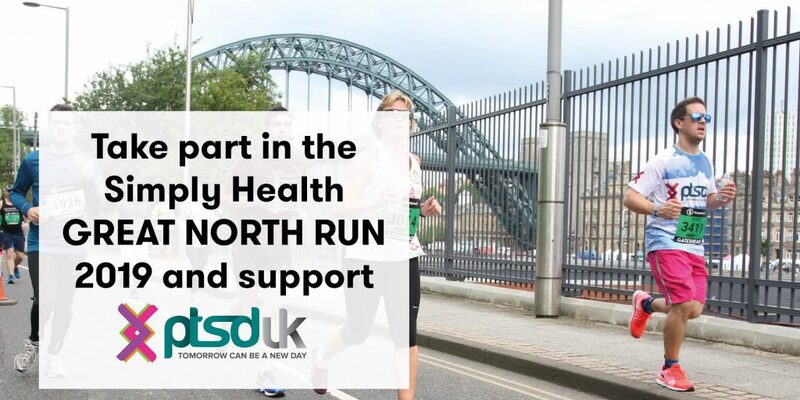 We’re absolutely delighted to be able to announce that we’ve been granted a limited number of charity places in this years 2019 Simply Health Great North Run! These charity entries mean that we’re able to offer our supporters the amazing experience of running in the world’s largest half marathon (attracting over 57,000 runners each year!) all whilst raising funds and awareness of post traumatic stress disorder, and PTSD UK. If you would like to run as part of Team PTSD UK and raise funds to help us achieve our goals, we have a limited number of places available for runners. Simply register here for place with PTSD UK, and pledge to raise our minimum fundraising target of £250. You will also receive our PTSD UK runners pack which includes a PTSD UK technical running top and all the help you need to reach your target! If you were lucky in the ballot, and have your own place, but would like to run to raise awareness of, and funds for, PTSD UK, you can register for free to receive our supporters runner pack which will include a running top of your choice and some goodies to help you on the day. 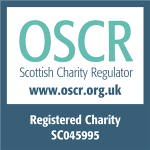 We’ll also help support you in raising money and awareness with our fundraising support! With almost 6 months left to get in shape, why not make 2019 the year you do something incredible and take part in this iconic run, all whilst helping us achieve our mission to support everyone affected by PTSD, no matter the trauma that caused it.